Photo by Ken Brown during his 2018 Volunteer Placement. 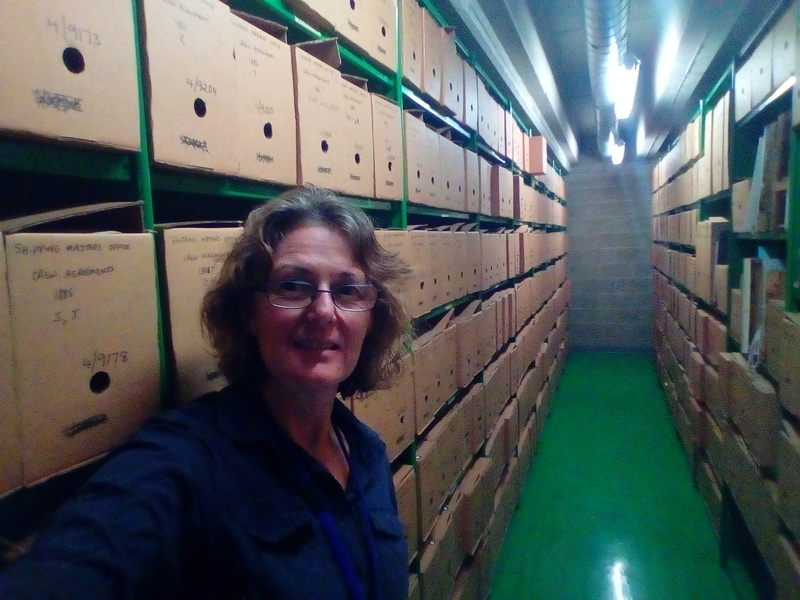 Julie Coleman, Braidwood & District Historical Society, undertook a Placement at the State Archives in 2017. 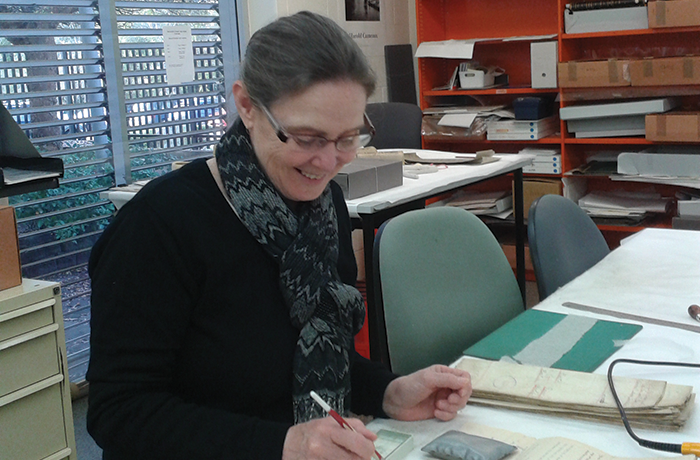 Dianne Nolan from the Kempsey Museum undertook a 2016 Volunteer Placement at the State Archives and Records of NSW. 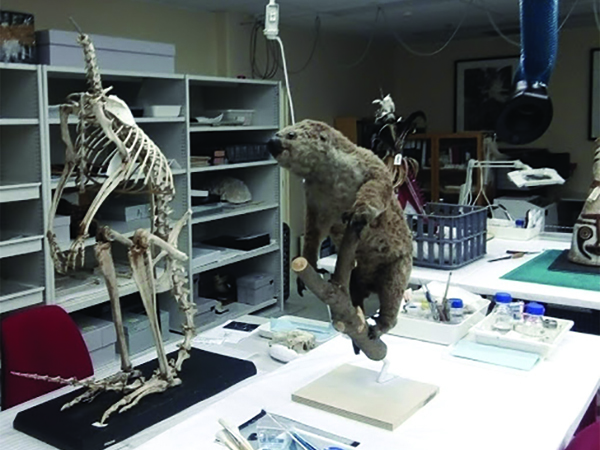 Volunteer Placements provide volunteers from NSW volunteer managed museums and Aboriginal cultural centres with the opportunity to spend up to two weeks with staff and resources of larger or more specialised cultural organisations. Volunteer Placement applicants also have the option to choose their own organisation.